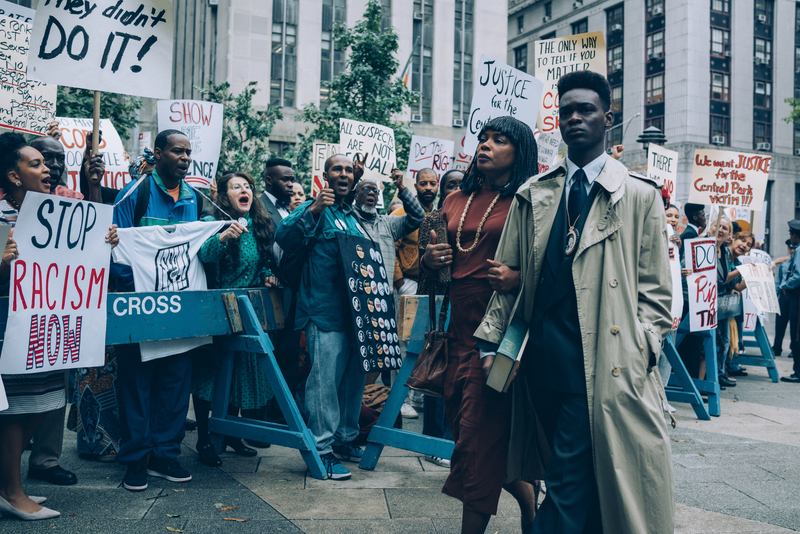 The creative partnership of Ava DuVernay and online streaming giant Netflix has already led to an increased attention to the history of racial injustice in America. Now, a dramatized version of one of the country’s most infamous shortcomings of the country’s judicial system is looking to continue that focus. 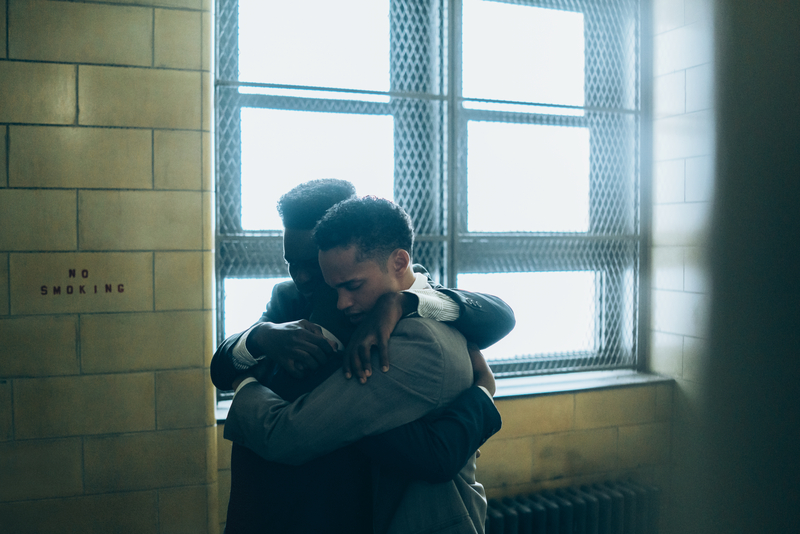 Netflix has released a first look for their next project with the “Wrinkle in Time” director: “When They See Us,” an upcoming DuVernay-directed limited series premiering later this year. Starring an impressive ensemble and co-written by Robin Swicord, Attica Locke, and Michael Starrbury, the four-part series will go beyond April 1989, when five men — Antron McCray, Kevin Richardson, Yusef Salaam, Raymond Santana, and Korey Wise, collectively known as the “Central Park Five” — were charged with the assault of a young woman jogging through Central Park. As hinted in the trailer below, the series will follow the title group of men from when they were falsely accused, all the way through 2014, when their charges were removed. Jovan Adepo, Jharrel Jerome, Chris Chalk, Justin Cunningham, and Freddy Miyares portray the series’ core group, headlining an impressive ensemble that also includes Michael K. Williams, Vera Farmiga, John Leguizamo, Niecy Nash, Kylie Bunbury, Felicity Huffman, Adepero Oduye, Storm Reid, Blair Underwood, and Famke Janssen. 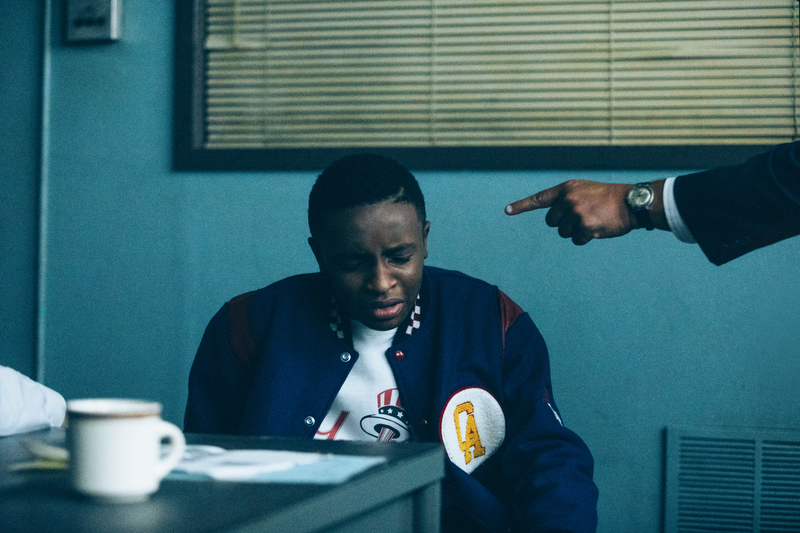 “When They See Us” is debuting on the last day of May, making it eligible for Emmys consideration this year in all Limited Series categories. 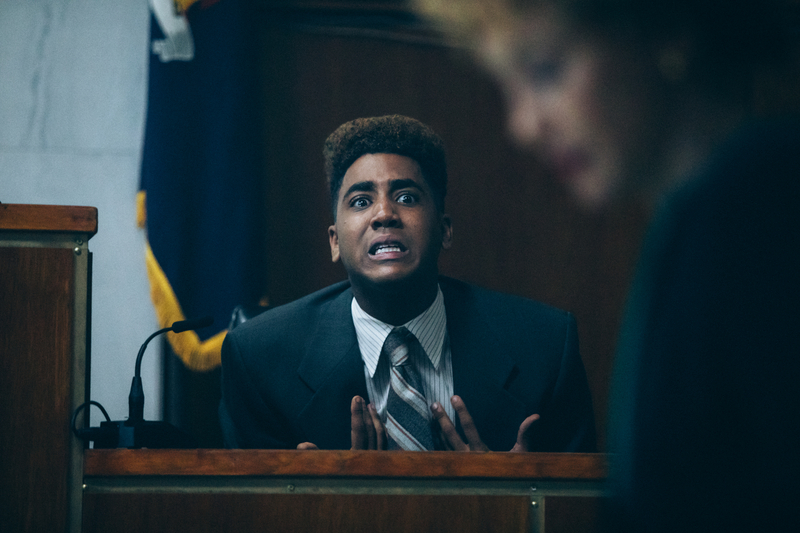 “When They See Us” premieres May 31 on Netflix. 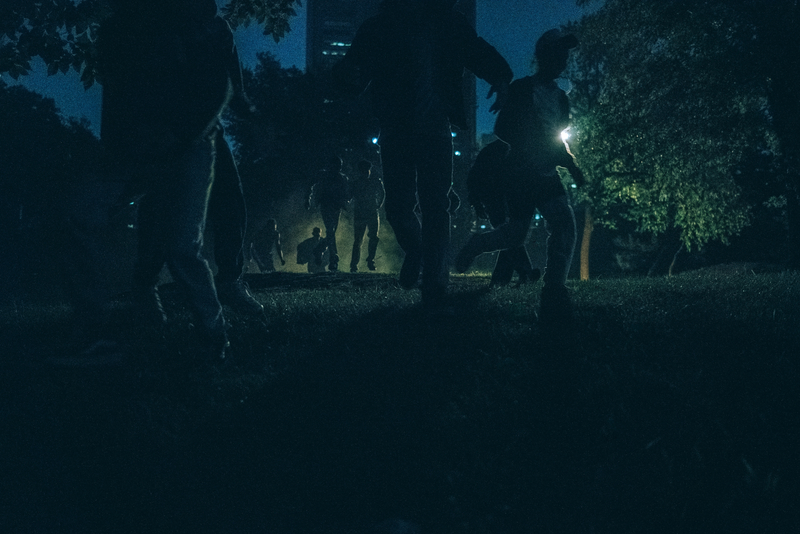 Additional first-look images can be found below.